Look alive! Give your mounts the royal treatment with jeweled, gilded, and…well-preserved skins. 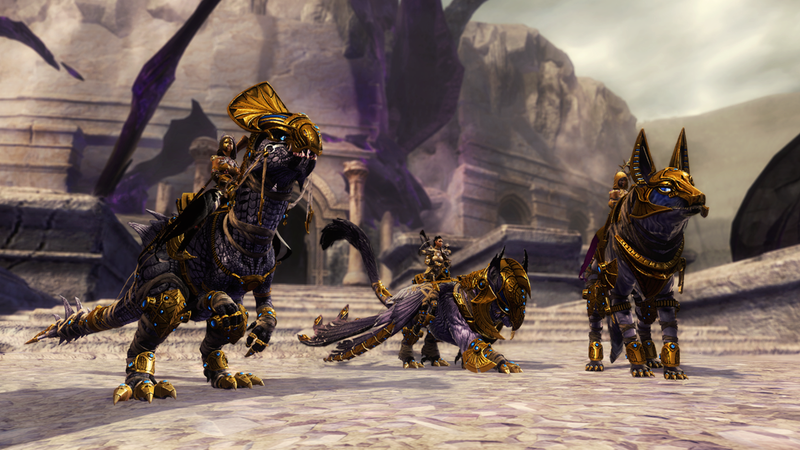 This pack of five skins will unlock a new appearance option for each of your mounts across your entire account. 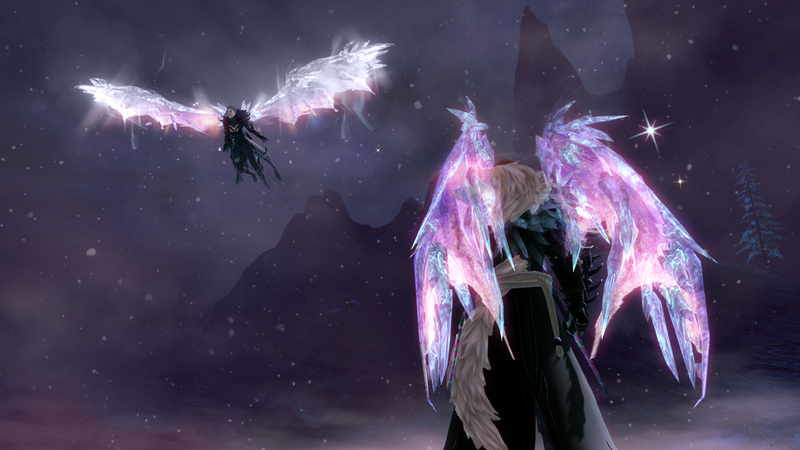 The Crystalline Dragon Wings Backpack Glider Combo is back for a limited time! Keep an eye out later in the week for more returning items. It’s the last week to pick up the Devoted Weapon Collection from Black Lion Weapons Specialists in the Vaults, and to purchase Season 1 Memory Box items or receive them as drops from Black Lion Chests.